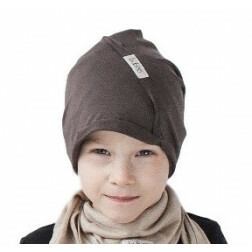 Perfect thin, one layered kids beanie UPSIDEDOWN (modal/cotton). 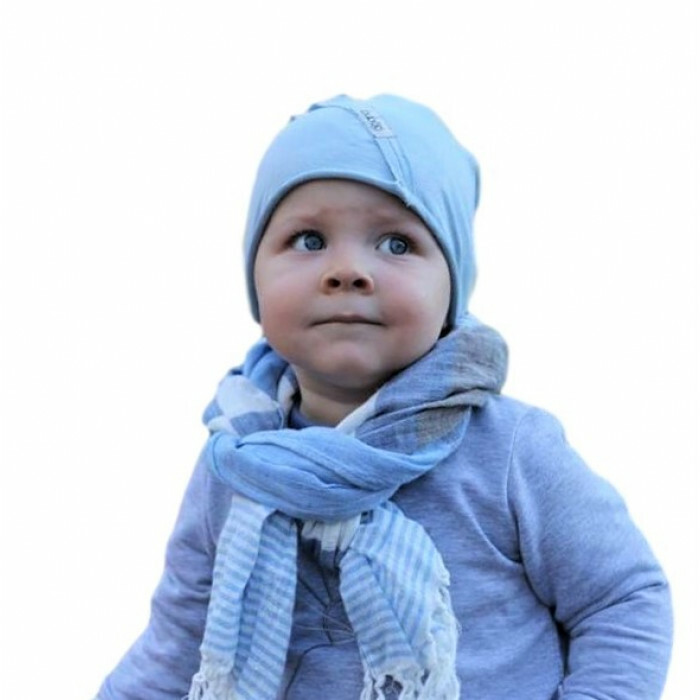 - the beanie is super soft, pleasant and made of the best quality fabric. -recommended for summer, spring, warm fall. Excellent for breezy beach weather. also of the properties not distorted and maintain great form. 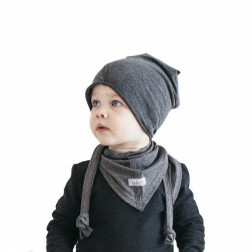 Modal even 50% more mosiure absorbing than cotton, anti-allergenic skin. The fabric retains its color very well and does not fade. Usually made from modal exceptionally high quality products. 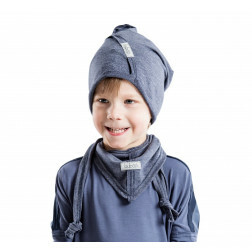 Modal has excellent moisture absorption properties therefore does not allow the body to sweat. 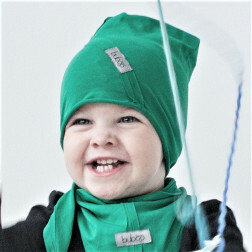 5 size: Head measures 60-65cm (beanie measures 60cm).